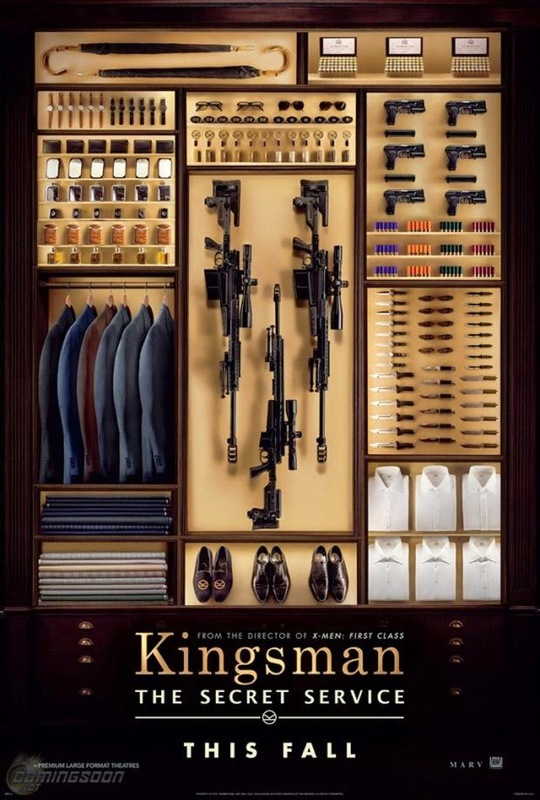 Kingsman the Secret Service, directed by Matthew Vaughn is an adaptation of Mark Millar and Dave Gibbons' 2012 comic book series "The Secret Service". The movie brings out an younger version of James Bond, with an elegant touch to the spy part along with comedy. The movie might be a bit violent for some as it few very gruesome fight scenes. Colin Firth stars as Galahad, who belongs to an international Secret Intelligence Organization, overseen by Arthur (Michael Caine) with a base inside a tailor shop in London. After the death of a trusted spy, the Kingsman are in need of Spy. Every kingsman are to select their preferred candidate and they ought to go under training/selection procedure at the same time. Gary 'Eggsy' Unwin Taron Egerton, whose father a fellow agent for Kinsman, who died in action, is a spoilt child living with his mother and guy who beats him and his mother. Galahad selects Eggsy as his candidate for the Kingsman to repay for his father’s life as his death had Galahads name written all over it. While the selection process for Kingsman is going on, Valentine played by Samuel L. Jackson tries to take over the world by culling human population. 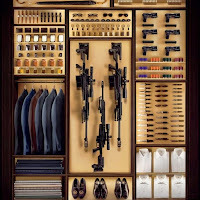 The movie is not as serious as James Bond movie but the gadgets and cinematography live up to a proper Spy movie. The movie is filled with touch of comedy all along, but with serious note. The ending however ends in a comical note with heads of people blowing up like balloons filled with colors. The ending is somewhat a parody but in a good way. 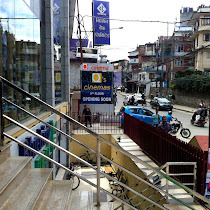 The movie is fun but can be violent for some people as it has violent scenes. Overall the movie is worth the money!